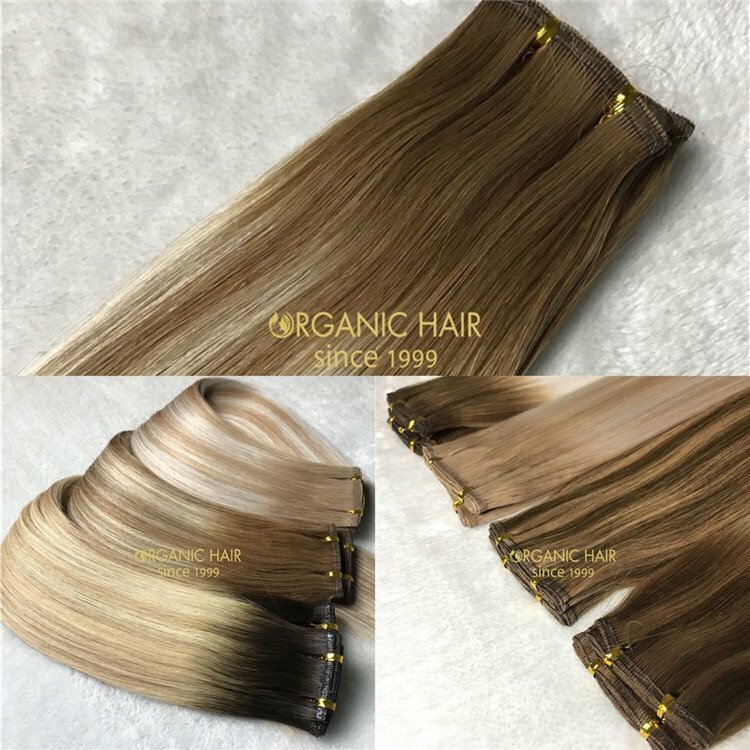 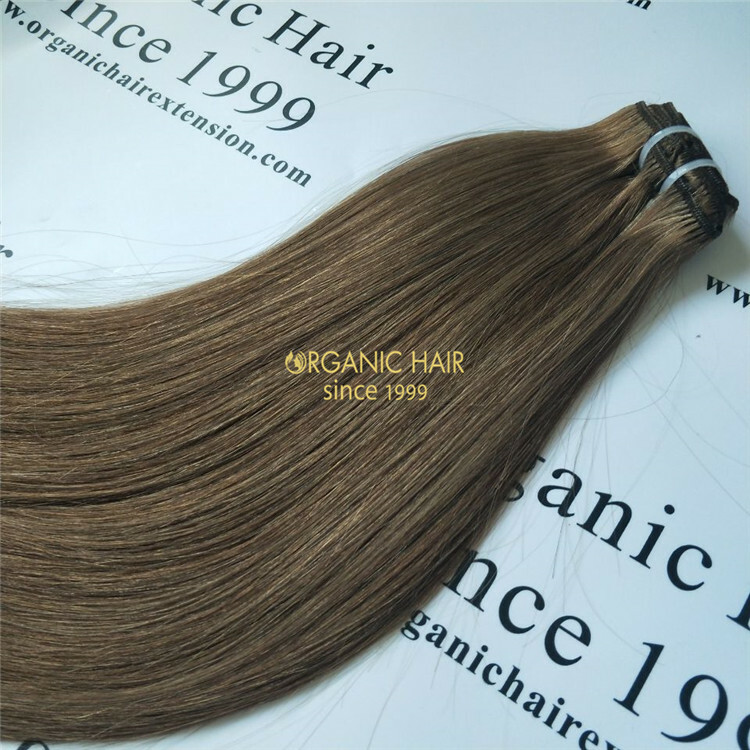 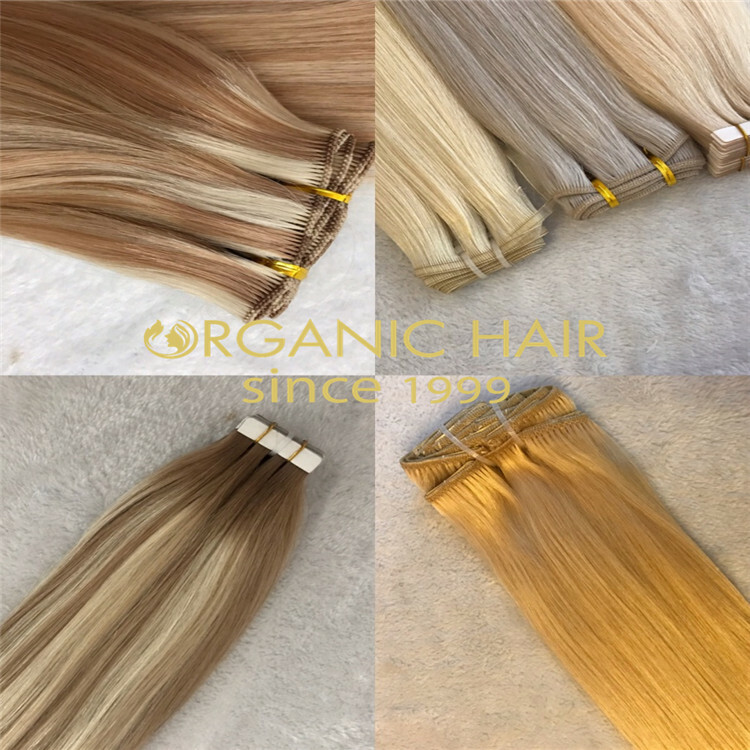 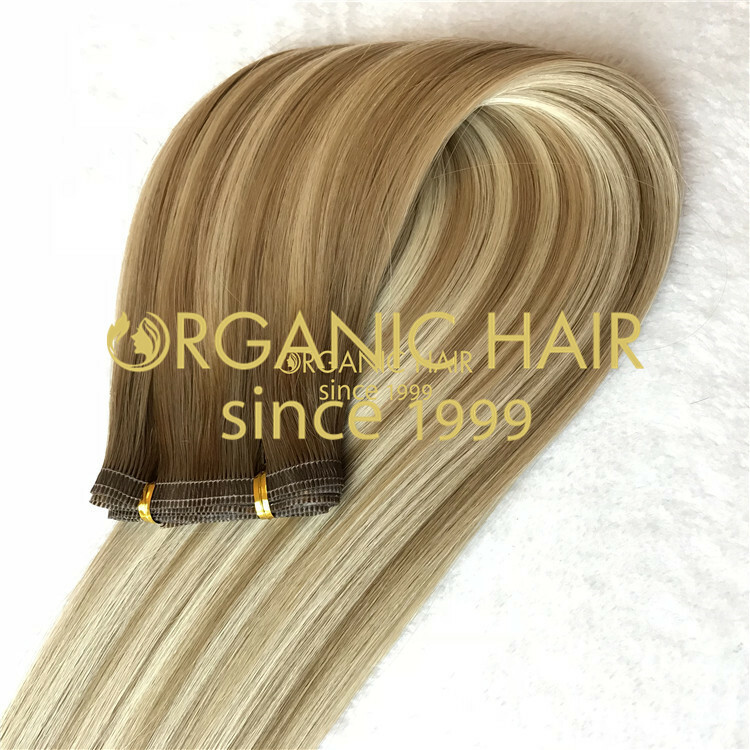 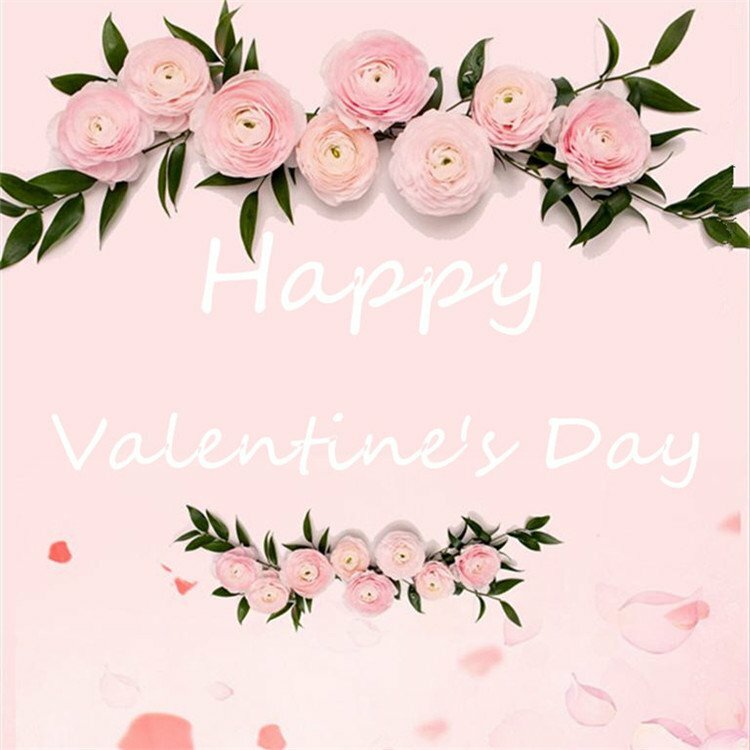 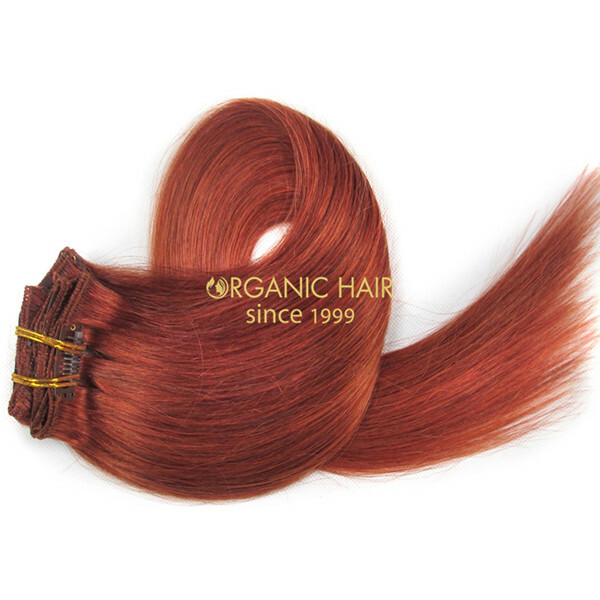 Organichair has always provided customers with the best quality clip in hair extension, we use 100% human remy hair to produce clip in to ensure product quality. 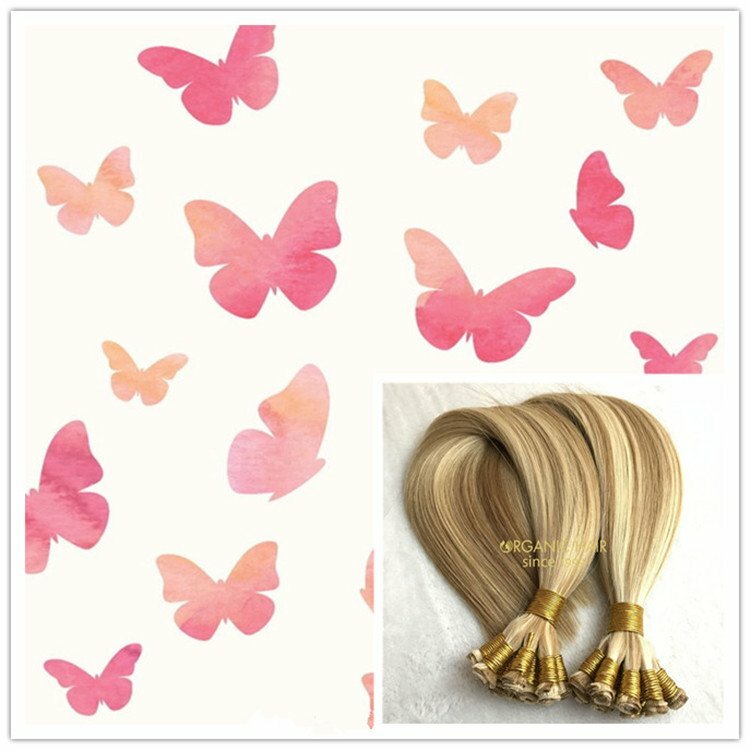 Many of our US and UK customers have bought from us and give us good feedback. 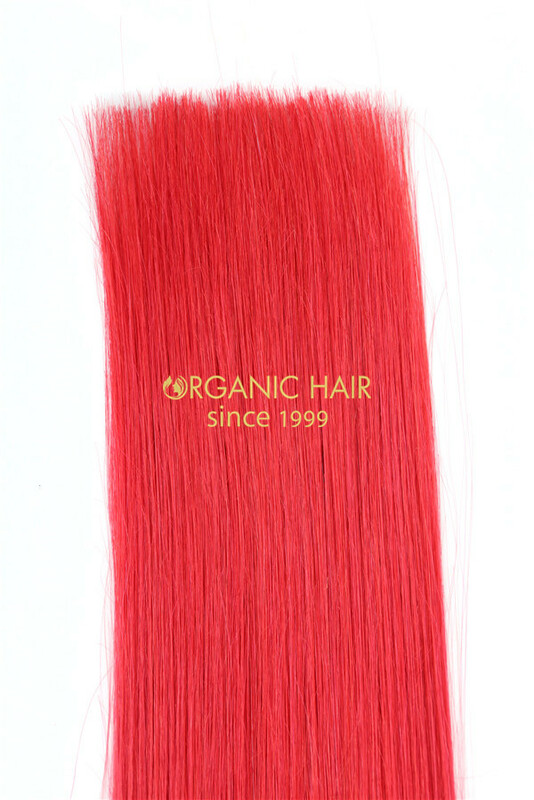 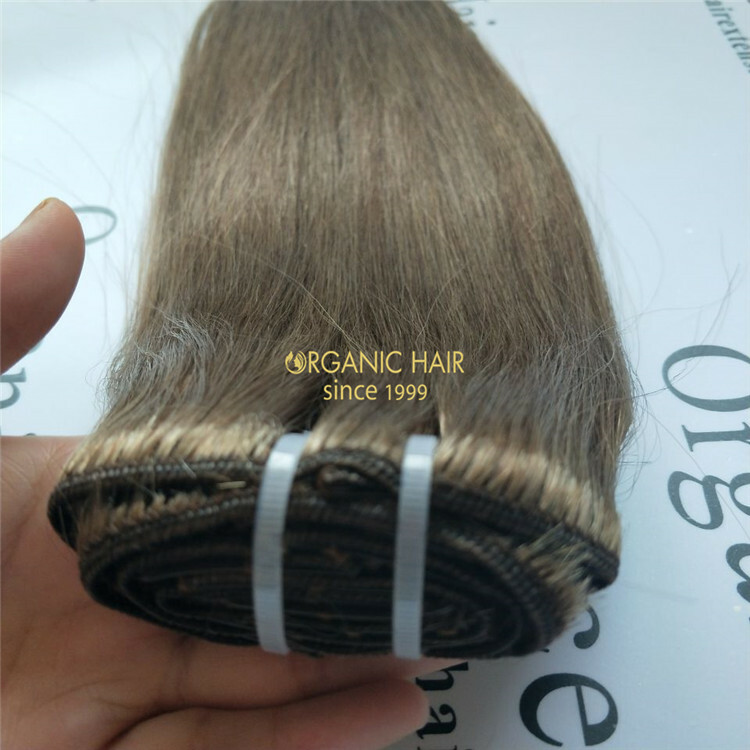 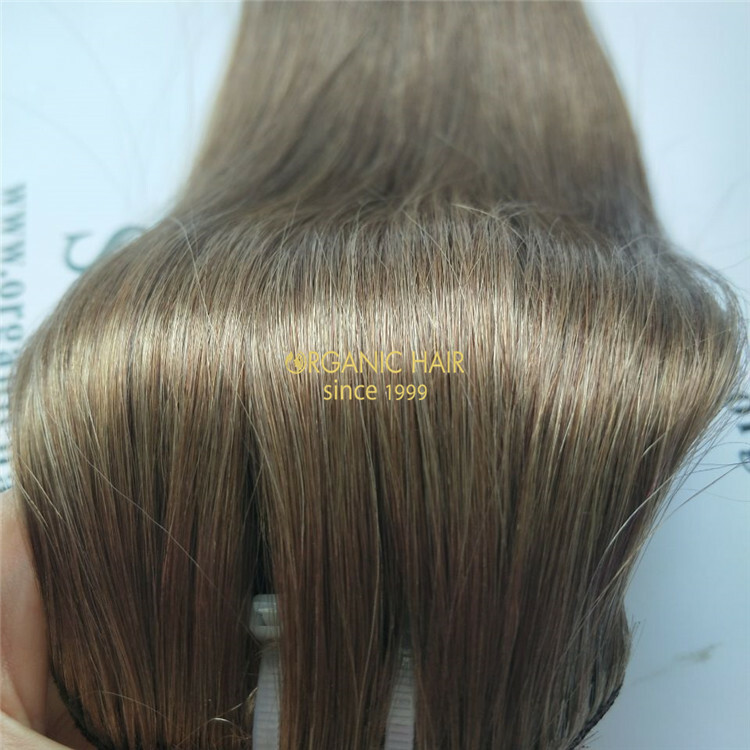 As a one of famous hair factory in China, Organichair has always won the favor of customers with the best quality and cheap price. 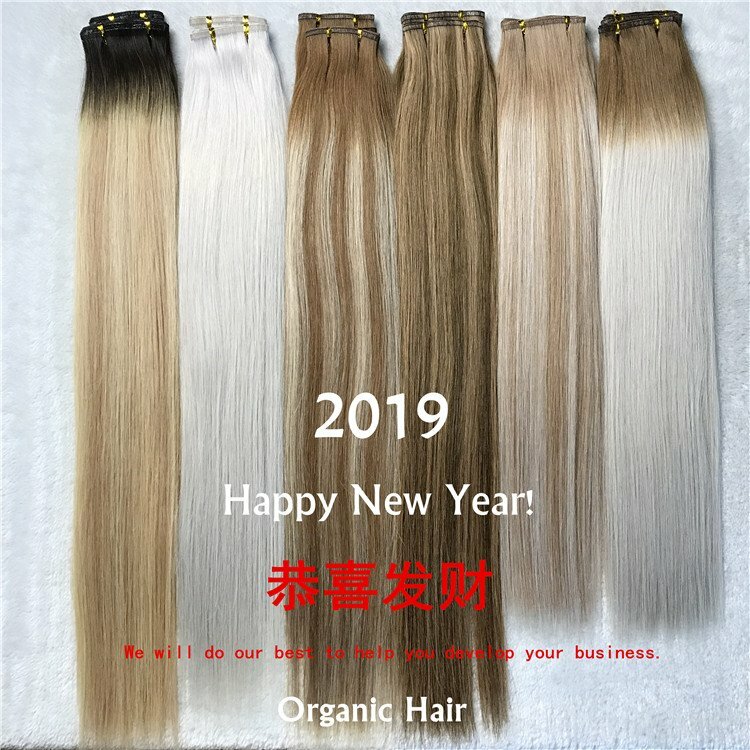 be used for 20-22 months, the customer gives us a good comment. 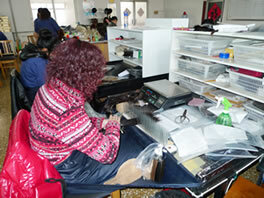 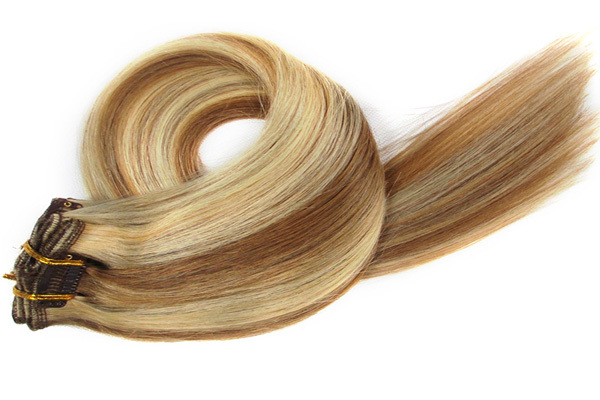 We use 100% human remy hair to produce clip in hair extension to ensure product quality. 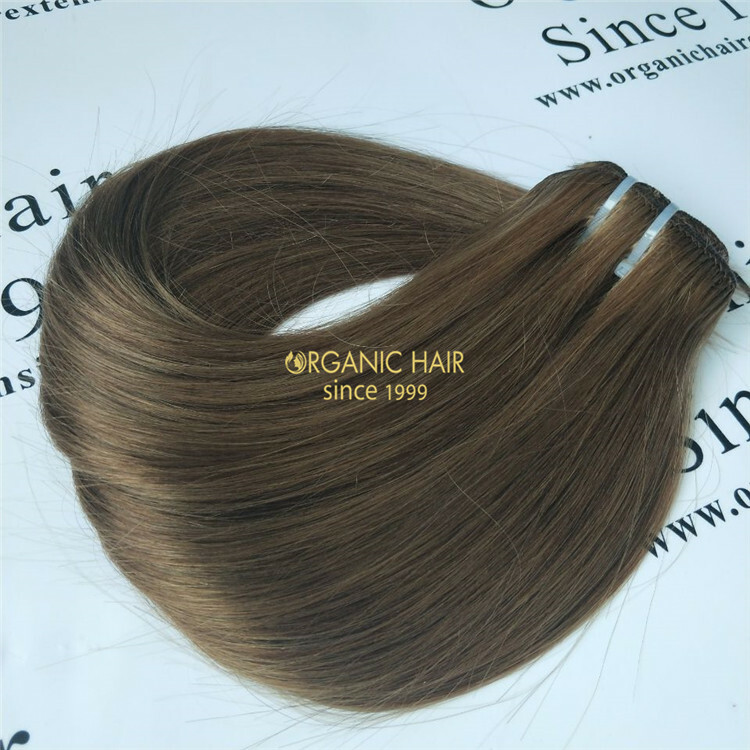 be perfectly combined with our own hair.It is very natural. 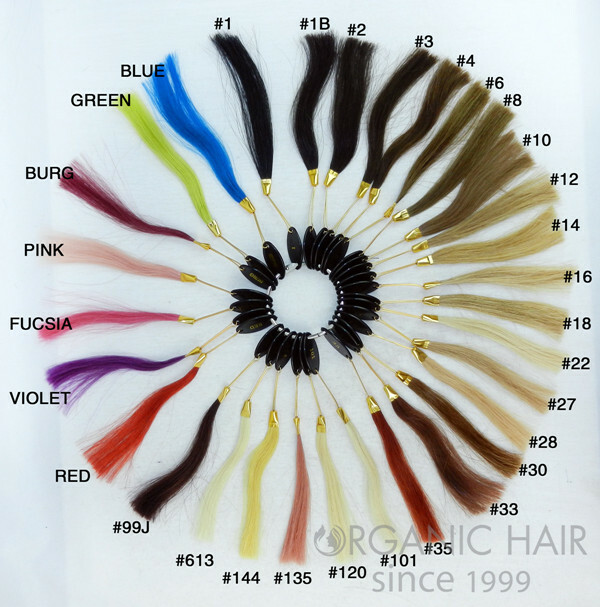 Our clip in hair extension work with U shape clips, it is very popular. 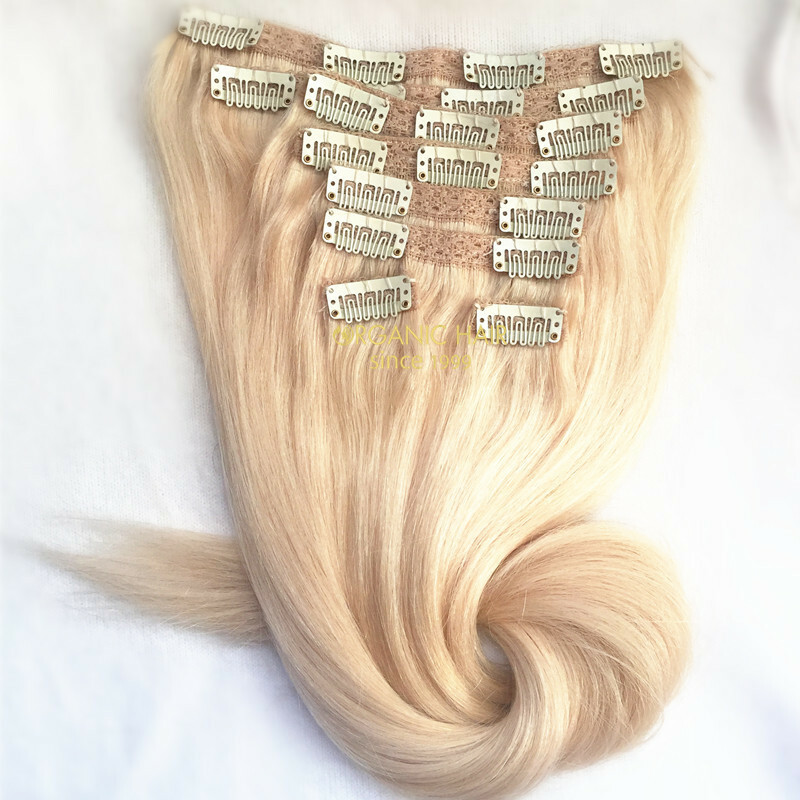 Our clip in hair extension very beautiful, soft and smooth in the sun.